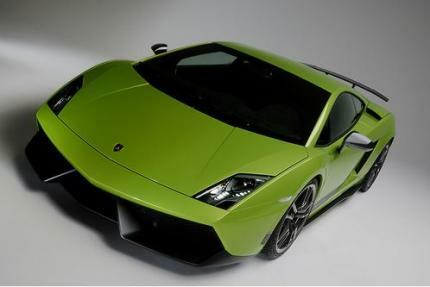 Antoine the Huracan is the replacement of the Gallardo. Damn it, where's the bloody Gallardo replacement? @ Karthick01: It depends on the track. "Can This Beat The Ferrari 458 Italia ?." Can This Beat The Ferrari 458 Italia ?. Very Good 0-300 Kph Time. its only one laptime (i think it s autozeitung test track). there is the lp530 faster than that. Why do you think 2007 model is anyhow faster than 2010, if it's obviously false. 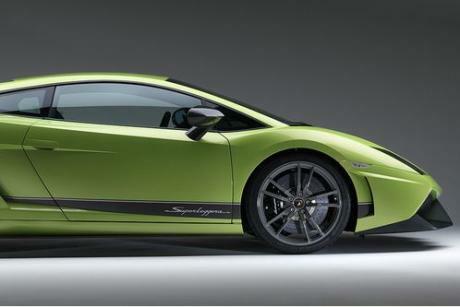 why is the LP 530 superleggera faster than the LP 570? 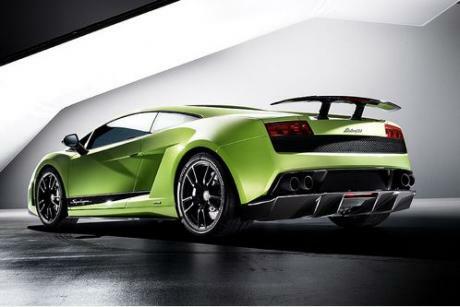 Heads Up...the New 2013/2014 Gallardo...isnt what i would call a looker, i just saw the pics of the new ones, No added Bhp, but there are improvements, same name, LP560-4, but looks a good deal different, sorta how the new R8 is to he older 1, just a bit more, I would add them, but im not gonna add anymore to this site as it is now. sorry. 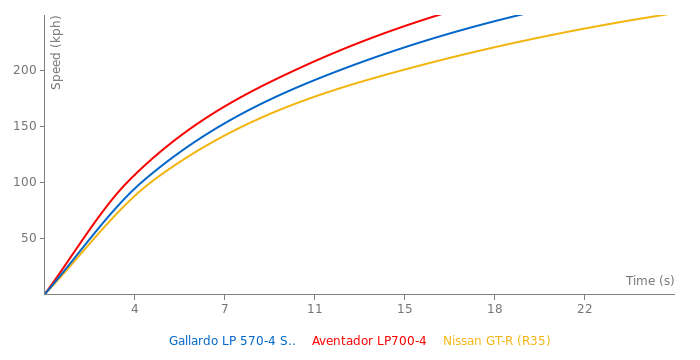 The difference is because one was a show test and the othr a magazine test, if it were a real REAL test, i would estimate the LP570-4 SuperLeggera would have done a 1:17.8.
the gallardo lp-560 time is 1.19.5.
the correct weight is 1340 kg. Porsche GT3RS, Ferrari 430 Scuderia, Audi R8 GT? It's a laptime from topgear magazine so it's legit. they just never showed it on the television. Please delete the top gear test track time it was never tested. how did it do 1:20.8 on the top gear track when the lp560-4 did a 1:19.5? The race team is "Stuck³ a racing dynasty"... his team mates whill be his two sons Johannes and Ferdinand Stuck. Both will be the thrid generation of Stucks racing the northloop. Do you know of the Quattroruote issue where they tested the Super trofeo car? it got 1:15.909 on vairano in the wet. Saw this scan from German Car Forum. Does anyone have this magazine? if yes i just want to request if you can interpret what appears to be a list of laptimes for le mans track. Is there going to be a sport auto supertest of this car? it is quite late already for a comparable nurb lap time. I agree with you both, on the Nring, the more compliant suspension of the 458 is superior, although I think the LP570 would have done better than what it did, driven by Sascha Bert. He is not a rally tarmac specialist, so less likely to get to the potential of the Gallardo compared to a RWD car like the 458. But the 458 did very well on that track, and even perhaps with the best driver, the LP might not equal the 458. 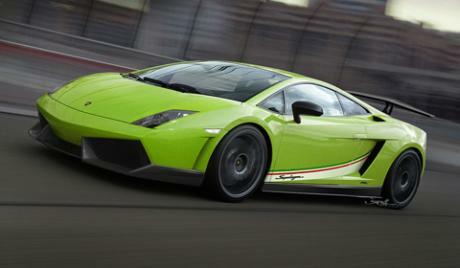 On smooth tracks however, the LP makes up for its old chassis, spring rates are not quite Super Trofeo stiff, but almost. Anyway, I\'m a fan of both cars, please post more comparison info if you find them.